We’d love your help. 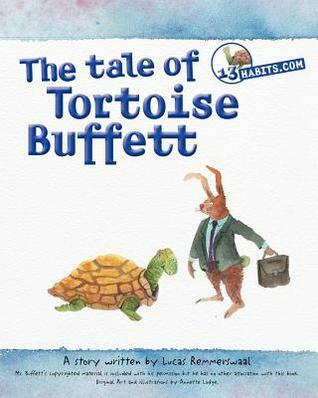 Let us know what’s wrong with this preview of The Tale of Tortoise Buffett by Lucas Remmerswaal. To ask other readers questions about The Tale of Tortoise Buffett, please sign up. Brilliant book! my 4 year old now has an interest in buying shares especially the coca cola company.